• Australia's landscape varies from endless sun-baked horizons to dense tropical rainforest to chilly southern beaches. • The Commonwealth of Australia is a constitutional monarchy and has a parliamentary system of government. 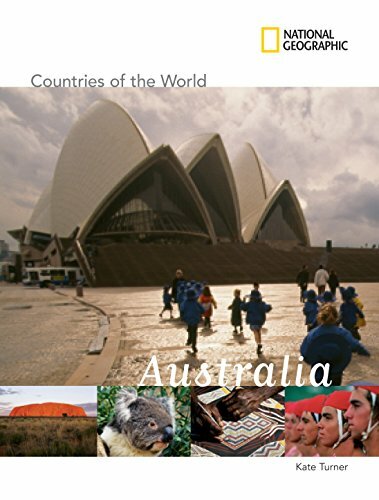 • Australia's population has quadrupled since WWI, with most Australians descended from immigrants, the majority from Great Britain and Ireland. • The indigenous population is also increasing, and perceived racial inequality is an ongoing political problem. • With a robust internationally competitive economy, long-term concerns include pollution, particularly depletion of the ozone layer, and management and conservation of coastal areas, especially the Great Barrier Reef.